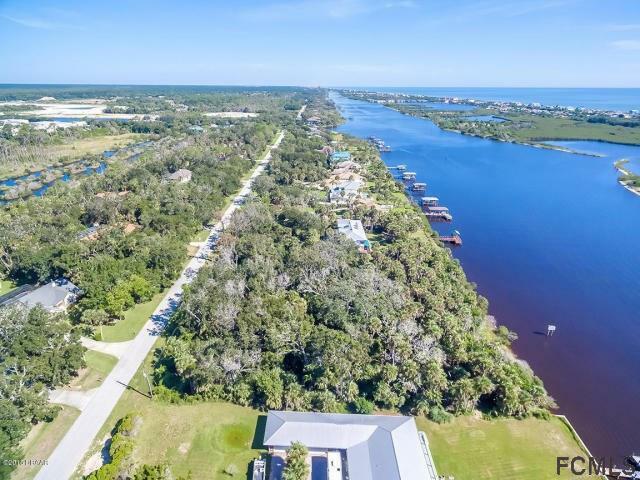 Direct Intracoastal property with 130' of shoreline and approximately 1 acre of land with Flagler Beach's most desirable address...Lambert Ave. 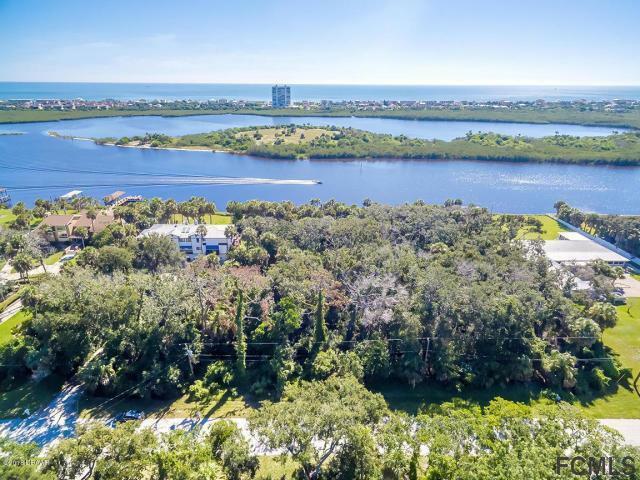 The rare 130' of frontage allows for panoramic views and privacy from a new home. 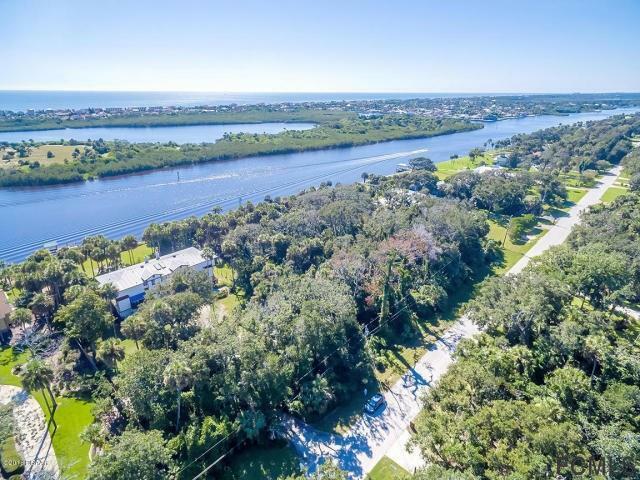 This north end of the street is very sought after due to the incredibly low traffic and views across the river that overlook a natural preserve versus neighboring homes on the opposite shoreline. 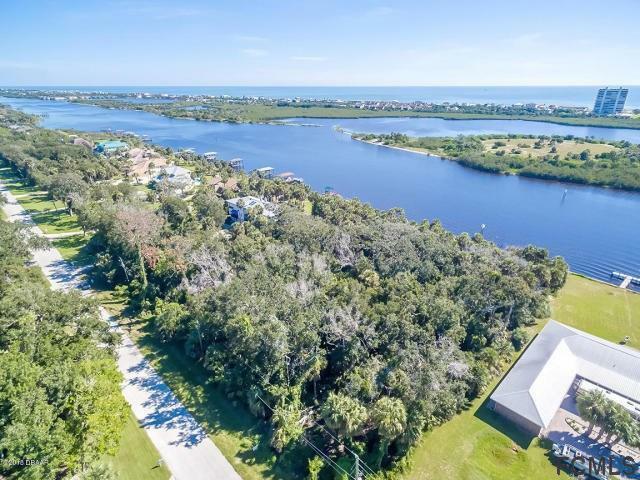 Build your deep water dock and enjoy boating the beautiful waters of the east coast of Florida. Excellent long term investment without any timelines to incumber an owner. Listing courtesy of Ryan Adams of Adams, Cameron & Company.